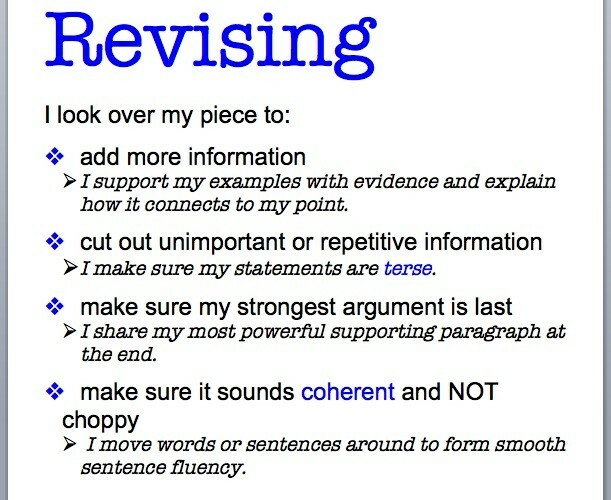 More than just recopying your rough draft neatly! YOU HAVE FINISHED A ROUGH DRAFT! NOW HOW DO YOU GO ABOUT REVISING AND EDITING? 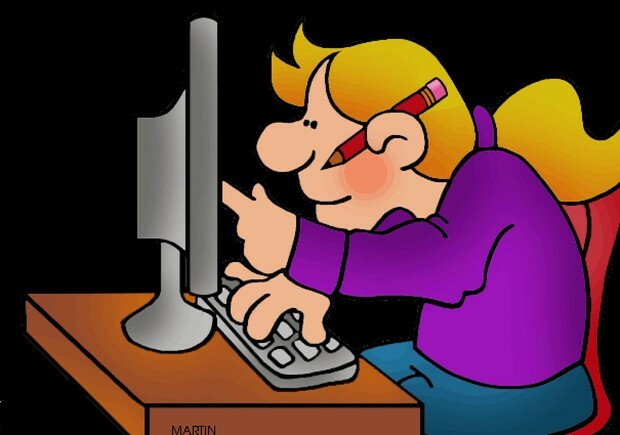 Thesis Statements are the controlling ideas of your paper. What is the controlling idea in this paragraph? There is new cause for concern for parents who think they are feeding their young children safe and healthy foods. A new lawsuit claims the Environmental Protection Agency is allowing unacceptably high levels of pesticides in some foods favored by children. Massachusetts joins Connecticut, New Jersey and New York in alleging everything from grapes to oranges to potatoes contains pesticide residues that are excessive for children. The EPA is being accused of not setting child safe pesticide limits as required by the Food Quality Protection Act of 1996. "These safety standards exist. They've existed since 1996. They need to be enforced. We do need to have these levels set and ideally they'll be set at 10 times the safety standards so that they will protect kids," said Massachusetts Assistant Attorney General Alice Moore. 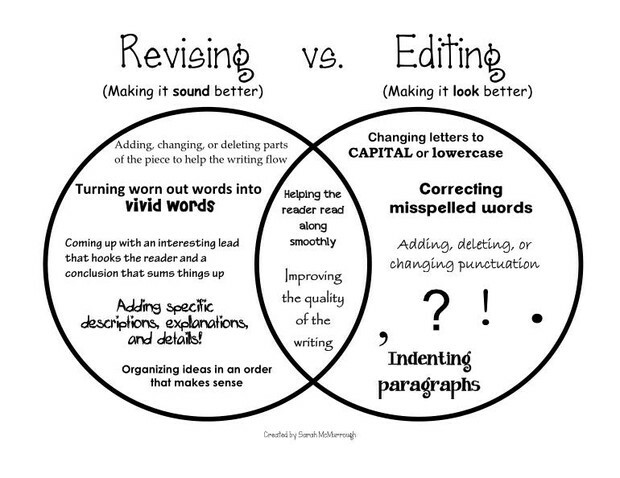 YOUR JOB NOW IS TO PRACTICE REVISING AND EDITING THE SAMPLE OR ONE OF YOUR PEER'S PAPERS.